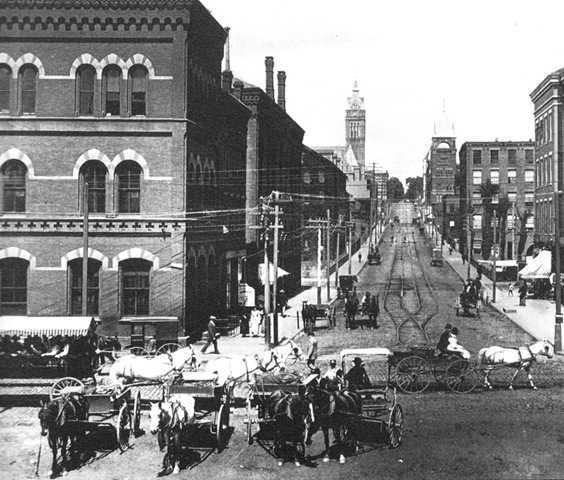 Founded in 1883 by the Judd Family in Holyoke, Massachusetts, the company originally sold industrial supplies to the paper, textile and machining factories situated along the canals. Judd Paper was sold in the mid 1900’s and was guided into selling specialty fine printing papers. At the time Judd also converted office papers, such as ledgers and file folders. The sales force was located throughout New England and central New York. In the 1970’s, as market conditions changed, Judd’s focus switched to industrial packaging; Softwrap Tissue and Amcraft Optical Envelopes were born, as well as acquiring it’s Savedge line and distributing Molded Pulp Recycled Material. At this time the company expanded into the Midwest, Canada, Atlantic States and overseas. 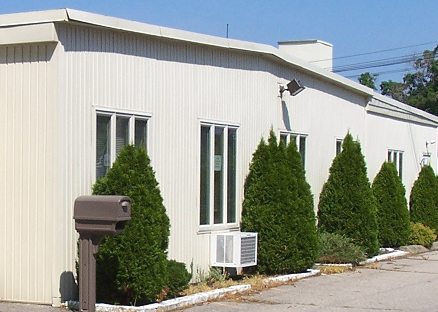 In November of 2010, the company was acquired by Multi-Wall Packaging and moved to it’s new, expanded location in East Providence, RI. Today, Judd Paper operates from a 65,000 square foot, modern manufacturing and warehousing facility. This space is shared with our new sister-company, National Packaging Supply. We are fully staffed to meet all of our customers’ shipping requirements. Our computer system has been upgraded to hold all our customers’ history for ease of ordering. We are continuously upgrading our manufacturing equipment and with the support from National Packaging, are currently expanding our product line to include additional packaging needs, such as: PE Foam Rolls, Tape and Stretch Film. Additionally, we have added the ability to deliver all of Judd’s products within 100 miles of Providence, RI in our own fleet of trucks.